Interested in learning more about food? Has your vegan friend finally laid down a fact so painstakingly personal to your health that you can't get the idea of health out of your head? Lazy? Well stay in on Friday, grab the greasiest, most sugar-intensive meal you could possibly stomach and watch one of the films below. These documentaries are sure to drop knowledge on what you thought you knew about food, health and the mind-blowing connections they have to just about everything. If one doesn't suffice, keep watching. Because knowledge is power, right? This is the newest food and health documentary to hit Netflix and people can't stop talking about it, including myself. 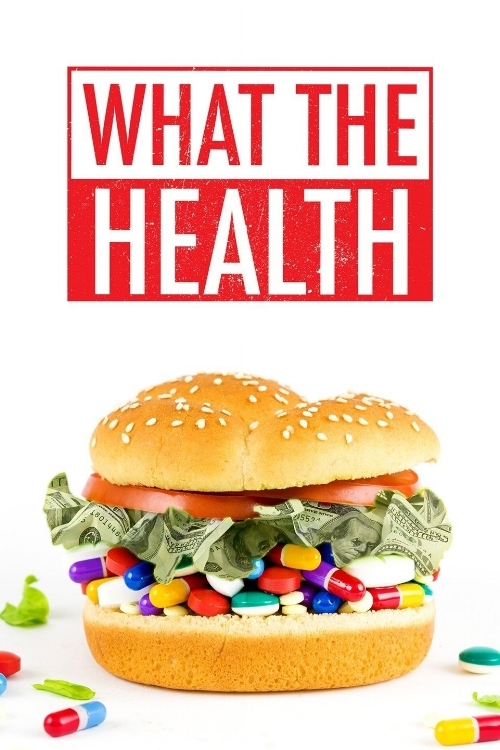 Created by Kip Anderson and Keegan Kuhn, this groundbreaking documentary exposes the link between foodborne illnesses, the government and the healthcare/pharmaceutical industries. Anderson and Kuhn show the devastating effects of lobbying and corporate sponsorships have on not only people, but the world. Although the film has received backlash about some of the nutritional statements made, the documentary has a lot to teach about the connections between the foods we eat and how it affects the lives we lead. Curious about taking that first step into healthy eating habits? This low-budget documentary created by Marisa Miller Wolfson follows three ordinary meat-loving people, all from different backgrounds, who drastically change their diets to completely vegan. It's filled with emotion, laughter and forming bonds with strangers who just want a little change in their lives. The six-week challenge is met with doctors, animal reservations and nutritional facts that'll make you take a couple of steps back. 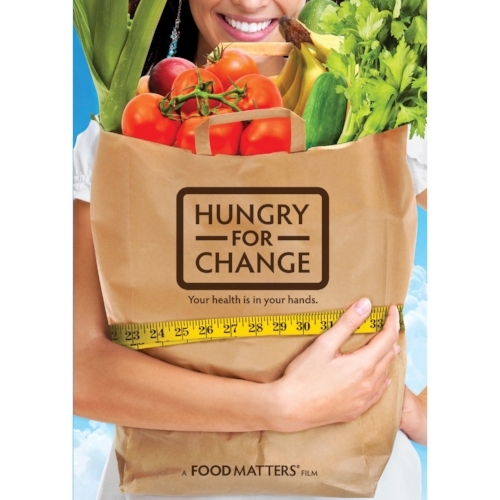 Created by James Colquhoun and Laurentine ten Bosch, the documentary Hungry For Change takes simple steps to lay down the information without being a stereotypical, "preachy" vegan film. Colquhoun and Bosch interview experts in food and nutrition to simply give you the facts. Combined with first-person accounts of weight loss victories and near-death rebounds, the documentary succeeds at pushing individuals in the right direction without shoving it in their face. This Oscar-nominated documentary directed by Robert Kenner is packed full of food for thought. Kenner takes a look at food corporations as a whole in America and how they have transformed our everyday lives. 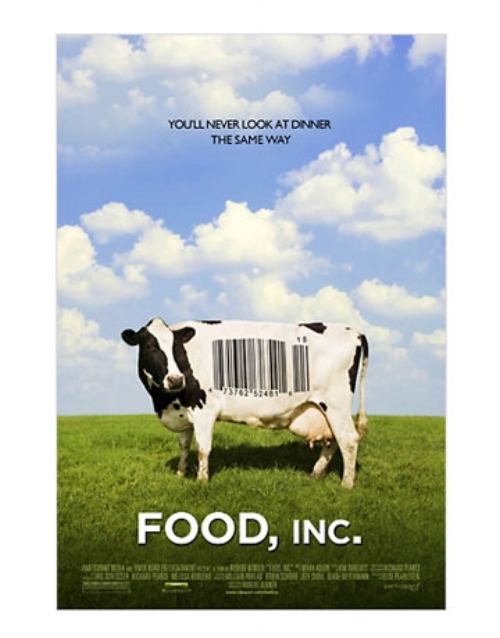 The film covers everything from living conditions in dairy and egg farms, seed corporations like Monsanto, the obesity epidemic, the effects of the introduction of corn syrup and the government. If you were to pick only one of the many food documentaries to watch on Netflix, this should be it. The information is masterfully presented and the film's critical recognition speaks for itself.